Within the Washington State University CKI, we are grateful to have three district board members on our team. 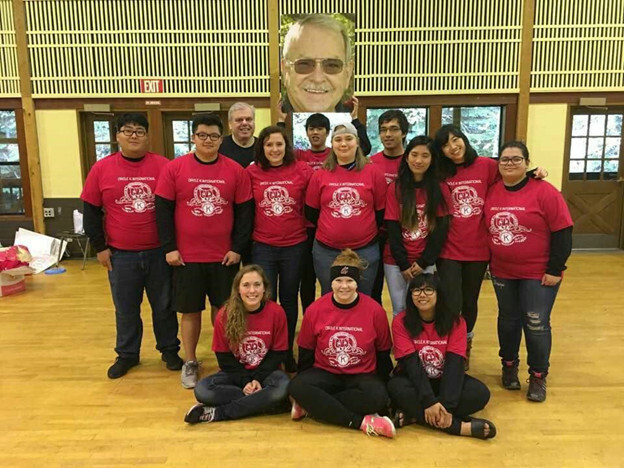 Cody Li is the District Lieutenant Governor, Serena Ranney is the Pacific North West Leadership Academy (PNWLA) Chair, and Valerie Ebbay is the District Convention Chair. These three have been hard at work connecting the clubs in the greater PNW area, and leading the way for innovating leadership retreats (both the annual fall and spring ones). All the clubs gathered for PNWLA 2017 in our Mt. Hood cabin! 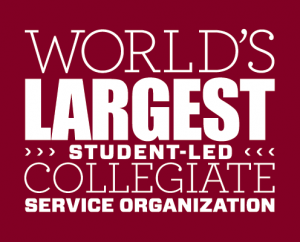 Interested in learning more about CKI at the district level? 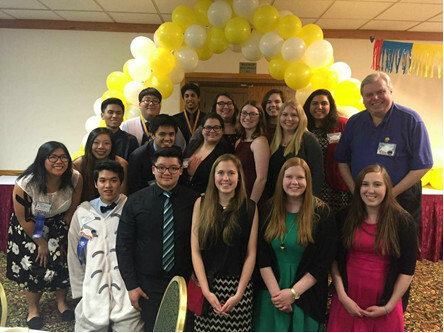 At our district’s most recent PNWLA, WSU CKI had the chance to travel to Mt. Hood in Oregon and meet up with members from as far north as Canada! 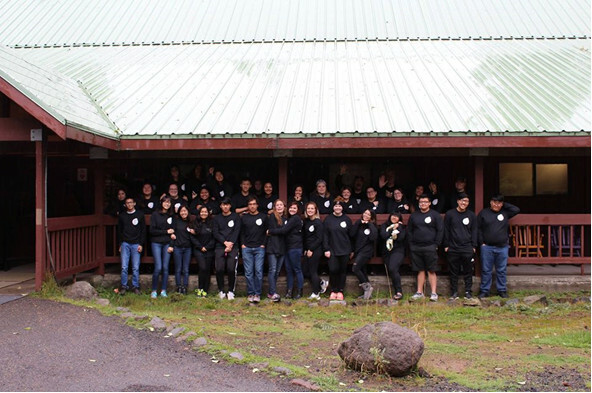 At this retreat, members were assigned to random, student-led groups. Each group then participated in a variety of challenges that emphasized teamwork, leadership, creativity, and of course, fun! 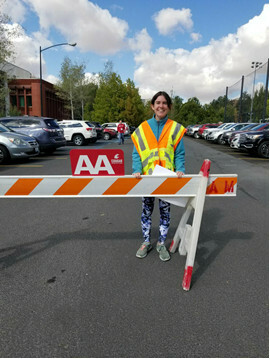 Events and obstacles were based off of applicable tasks to build life skills – one was even based off of a job interview activity. Additionally, in their free time, members got to try soring high over the trees – thanks to a local group and plenty of safe ropes – and hike the gorgeous surrounding area. 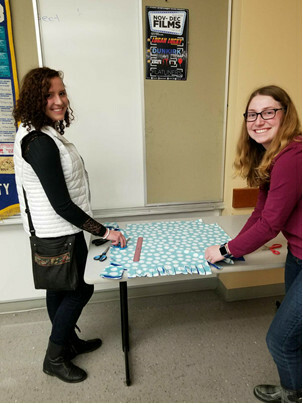 WSU CKI had a large turnout, and is proud of Vice President Serena Ranney for organizing this event! 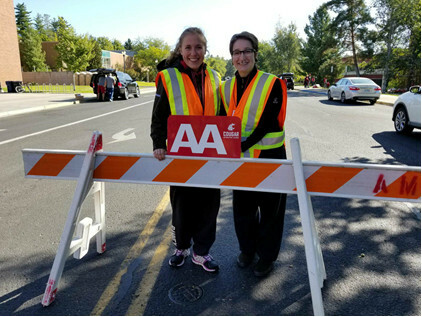 Besides district officer representation, WSU Circle K gives officers and general members alike the chance to organize their own projects. 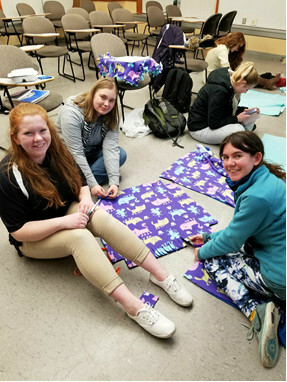 Jenni Hickey put on a blanket making event for the local humane society – demonstrating the proper techniques for making the blankets, providing material, and helping any members who needed it. Because of her initiative, plenty of local puppies will be able to keep the chill of winter away! 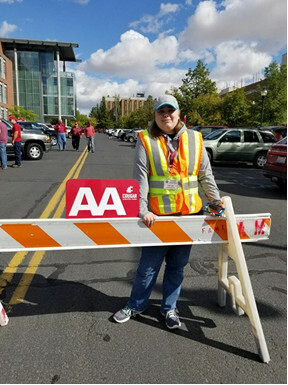 Anthony Tuong has also been hard at work organizing participants to help Kiwanians manage parking for WSU football and basketball games. Presenting at meetings and calculating hours, he’s been an invaluable leader in fundraising.